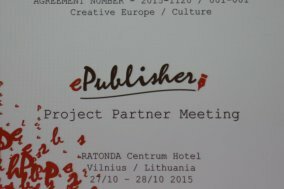 On 27-28 of October, the first consortium meeting, which was attended by all the project partners, was held in Vilnius. During the visit to Lithuania, the partners had the opportunity to go to Uzupis Art Incubator, which is one of the associated project partners. 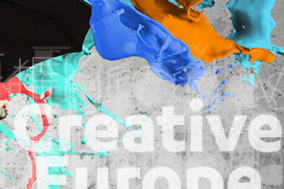 Education, Audiovisual and Culture Executive Agency (EACEA) organised a kick-off meeting for projects under the sub-programme Culture of Creative Europe in Brussels on the 1st of October 2015.